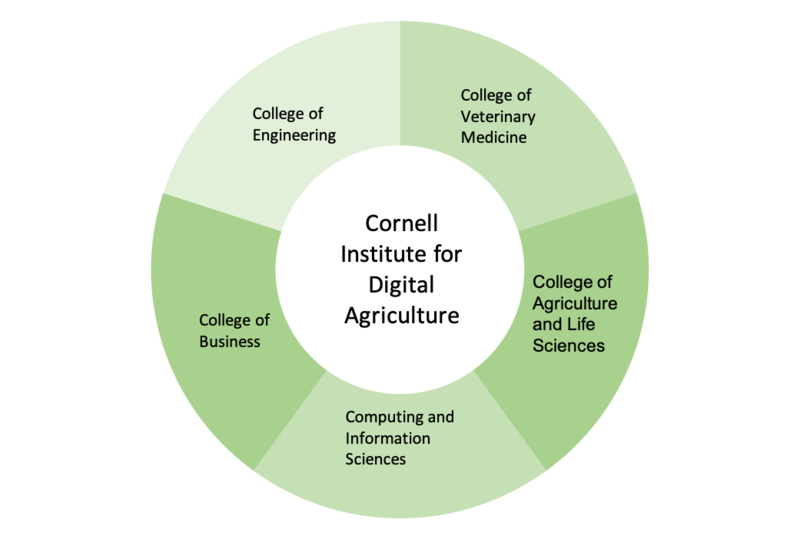 Cornell has started the Cornell Initiative for Digital Agriculture (CIDA) to solve some of the world’s most pressing questions by connecting disciplines within and outside of Cornell. How can Cornell impact the agri-food system to help feed close to 10 billion people by 2050? 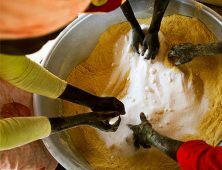 How does changing consumer demand and demographics affect the global food system? What will the impact of climate change have on agriculture? How can our crops be more resilient to weather and pests? How can we improve water and fertilizer usage? 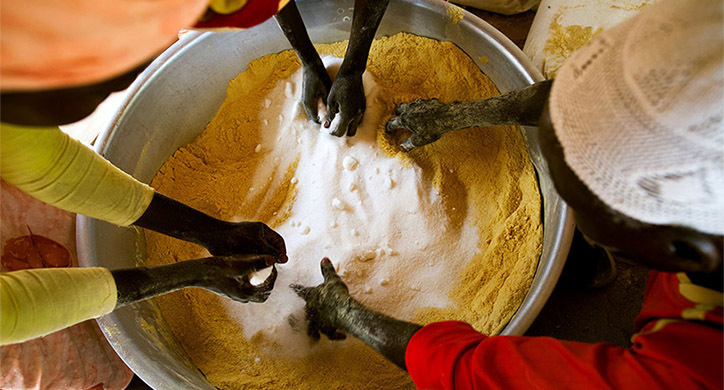 How can we reduce foodborne illnesses around the world? How do we solve food waste? As a university, Cornell’s approach to Digital Agriculture represents a unique collaboration between five of their own colleges on campus with businesses and government off campus. The purpose is to develop, change and improve the way we grow our crops and supply our food. The Cornell Workshop on Digital Agriculture (CIDA): “Transforming Agriculture and Food Systems” is led by Susan McCouch, the Director of the new Cornell Initiative for Digital Agriculture (CIDA) and the Barbara McClintock Professor of Plant Breeding and Genetics, along with Associate Directors Abe Stroock, Professor of Chemical and Biomolecular Engineering and Hakim Weatherspoon, Associate Professor of Computer Science. Kathryn Boor (Dean of the College of Agriculture and Life Sciences), Lance Collins (Dean of the College of Engineering), and Greg Morrisett (Dean of Computing and Information Science) have been champions of the evolving Initiative and faculty efforts. Importantly, CIDA represents a cross-university collaboration with faculty members from CALS as well as the Colleges of Engineering, Computing and Information Science, Business, and Veterinary Medicine where students and faculty will work together to use digital agriculture to answer these challenging questions facing agriculture today. 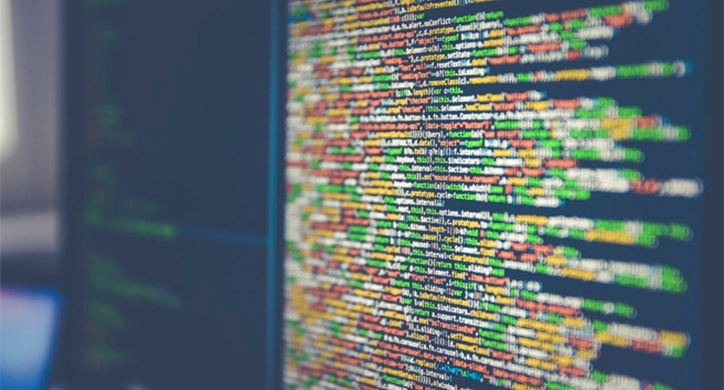 CIDA is combining agriculture with data solutions partners such as Microsoft and IBM. The USDA has committed to hiring 12 new researchers at Cornell as part of this collaborative effort. Additionally, Cornell is a Land Grant College – which means they work with farmers around the world helping to research and develop solutions for their specific crop and country. The result of this broad approach is to develop direct solutions to manage water delivery to plants, improve animal health, and enhance plant breeding and soil science. Digital Agriculture is all about using data and information to maximize the food and agricultural supply chain. That would be from dirt to dinner! It means digitally collecting all the information on the farm and within the food supply chain. 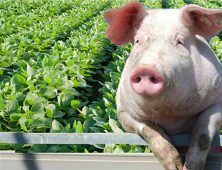 Solutions for animal and crop health, farm profitability, yield management, food production, and social welfare will be found with big data management and artificial intelligence. The success of agriculture can be seen through the improvements that have been made in the Dairy industry. 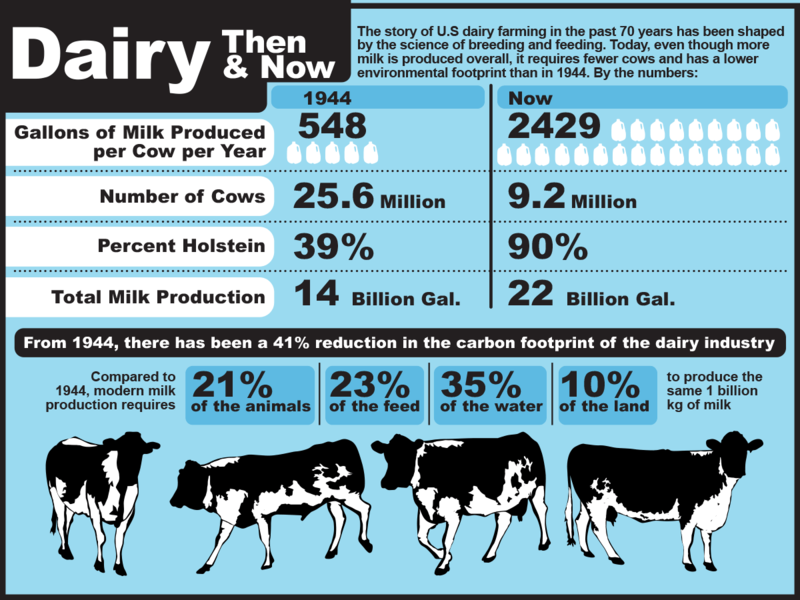 Today, each cow can produce 2,429 gallons of milk per year. That is a tall order compared to the 548 gallons per cow produced in 1944. Digital Agriculture will enable these kinds of efficiencies. Cornell is well suited for CIDA. Some of the types of programs that are underway are using robots and sensors. LoveBeets, a U.K. company which focuses on just beets, and Cornell are collaborating to improving beet production and weed reduction with new yield algorithms and drones. Recently, a research project has been developed so a robot can touch a vine ripe with grapes and determine the leaf to fruit ratio as well as estimate the yield before harvest time. Another group has developed their own sensor which helps apple orchards deliver water only where it is needed. Research on indoor farming is underway to reduce the labor and lighting costs as well as to understand the effects of CO2 on plant yield. FarmBeats is a collaborative program with Microsoft. 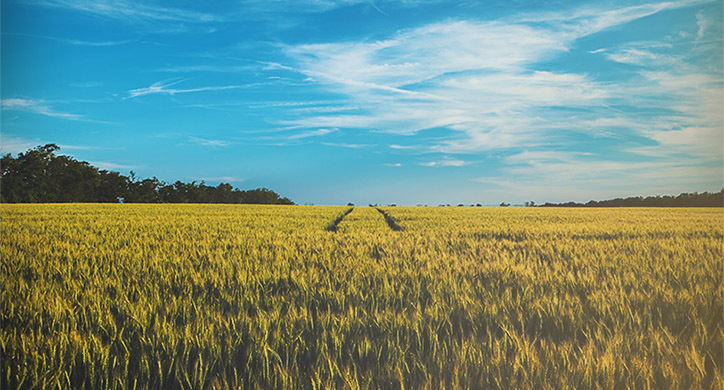 Utilizing the Microsoft Cloud and artificial intelligence, farmers are able to improve yields on their crops while lowering overall costs and their environmental impact. Does anyone else dislike dragging themselves to the grocery store after a long day to pick up items for dinner? Well, next time you are there, think about how lucky you are to have all these amazing food choices right at your fingertips. And it all starts on the farm. Every single food item at the grocery store begins in the soil on a farm.Now, take a macro look at this. The Earth is not getting any bigger and we can’t keep cutting down forests and encroaching on open space to grow more food. Digital technology can help us make the most of the farmland we have today. 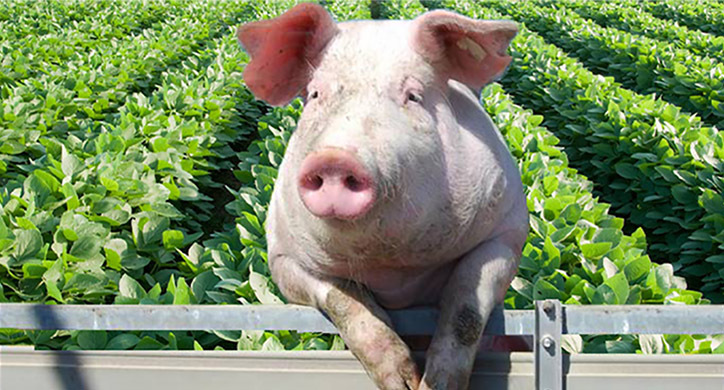 It can help farmers become more profitable and efficient. What happens on the farm affects the water we drink, the national parks we visit, the biodiversity of life surrounding the farms, and the price and quality of the food we eat. 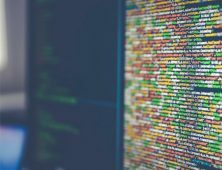 Blockchain, climate forecasting, genetic engineering, data on the farm, and sensors for animal welfare are just a few of the future projects for Cornell. 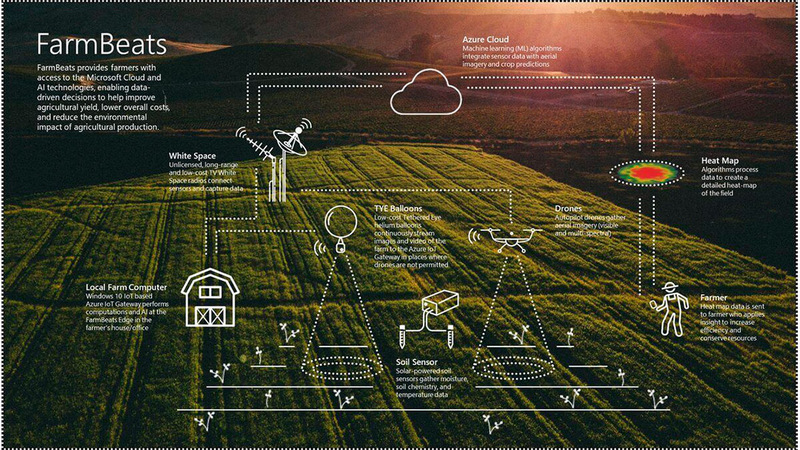 While there are many organizations working on digital agriculture throughout the world, Cornell’s collaborative approach will help farmers around the world grow and supply food that is profitable for the farmer, sustainable for future generations, and more transparent in the grocery store.